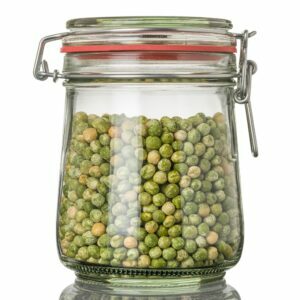 Legumes include all forms of beans and peas from the Fabaceae (or Leguminosae) botanical family. 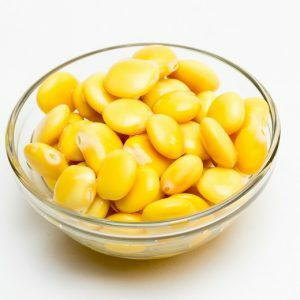 There are thousands of different species of legume plants. 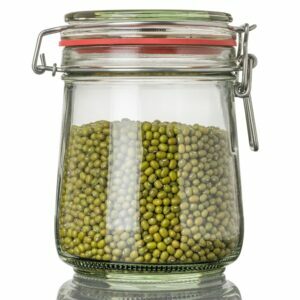 The legume family of plants includes pulses which are the dried seed of legumes. The word pulse comes from the Latin word, puls, which mean the seeds that can be made into a thick soup. 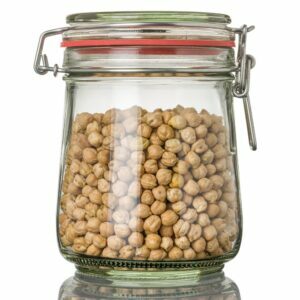 Well known dried legumes include chickpeas, beans (includes butter beans, haricot (navy) beans, cannellini beans, red kidney beans, adzuki beans, black-eyed beans and soybeans), peas, lentils and lupins. Legumes come in a variety of shapes, sizes and colours and can be consumed in many forms including split, ground in to flours or dried, canned, cooked or frozen whole legumes.